Are you on the hunt for a new SUV to elevate your daily driving experience? 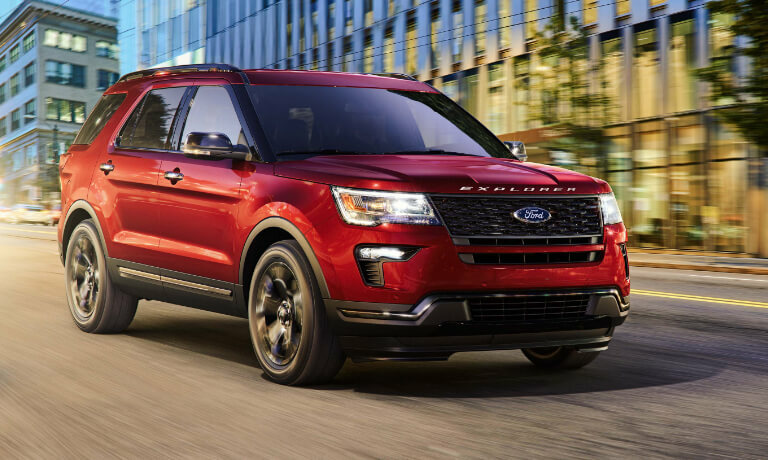 Two popular options for drivers in the Washougal, WA, area include the 2019 Ford Explorer and 2019 Chevy Traverse. Both are bold, capable, and adventure-ready vehicles, but which one is best suited for your driving needs and preferences? The product experts at Westlie Ford have compiled this comprehensive Ford Explorer vs. Chevy Traverse comparison guide highlighting important information regarding these two models. For the purpose of this comparison, we’ll be taking a closer look at the 2019 Ford Explorer Sport, starting at $46,625 MSRP, and the 2019 Chevy Traverse Premier, which starts at $46,695 MSRP. 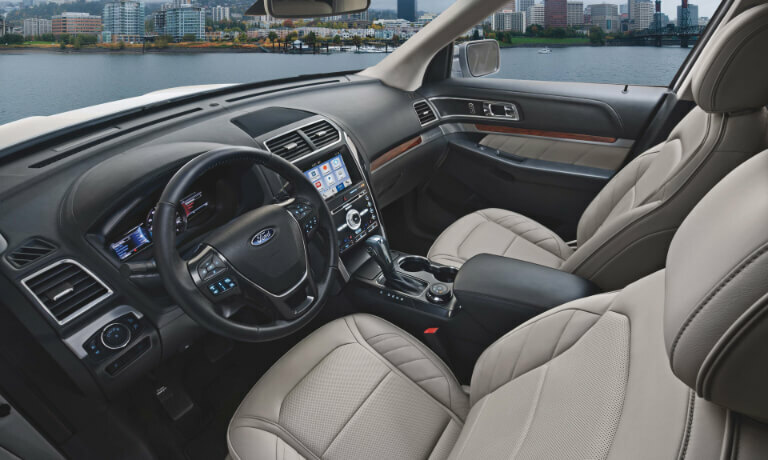 If you already have your heart set on the new Ford Explorer, be sure to browse through our vast 2019 Explorer inventory to view all available models for sale at our dealership. If you are in need of additional information, visit the Explorer hub research page. If you have any questions, don’t hesitate to give our team a call at (360) 602-2490 and we’ll gladly assist you. The 2019 Ford Explorer Sport outperforms the Chevy Traverse Premier when it comes to horsepower and torque capabilities, providing a more exhilarating driving experience. Whether you choose the 2019 Ford Explorer or Chevy Traverse, both manufacturers provide a 5-year/60,000-mile limited powertrain warranty. Does the new 2019 Ford Explorer sound like the perfect SUV to add to your daily drive? Schedule a test drive at our dealership in Washougal, WA, to experience this powerful vehicle on the road. 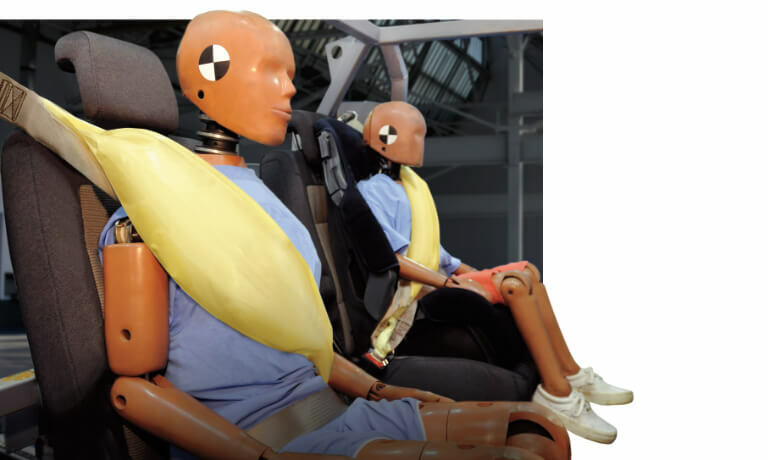 If you have any questions, contact us online or give us a call at (360) 602-2490.